The par-3 11th hole at The Bog in Saukville begins an incredible stretch of beautiful holes. Whether you are making the pilgrimage to Wisconsin to watch the 2017 U.S. Open, or are you planning to play Erin Hills in the future, the following is a golf course guide to help you find the right course(s) to fill out your journey. Well, unless you qualify to play in the U.S. Open, the course is currently closed and will not reopen until after the 2017 event (late June). The tee sheet is filling up fast for the 2017 season, so make your plans ASAP. Not able to get a tee time? Do not rule out early/mid fall. Autumn golf in Wisconsin offers amazing fall colors and best of all…no mosquitos. Why should Erin Hills be on your bucket list? Well, in the 117 years of the U.S. Open, only six host courses are open to the public. Located less than 15 minutes away from Erin Hills, Washington County GC is a must play! Arthur Hills built a gem that is consistently ranked as one of the Top 25 Municipal Courses in the nation. 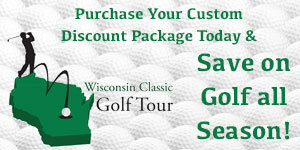 Washington County is offering exclusive packages for golfers during the U.S. Open including meals and transportation. Until Erin Hills was built, this Arnold Palmer Signature Golf Course was the #1 ranked public golf course in the Metro Milwaukee area. The Bog is located roughly half way between Erin Hills and Whistling Straits and is a great course to play if making that loop. The Bog is located approximately, 25 minutes north of downtown Milwaukee and 40 minutes from Erin Hills. 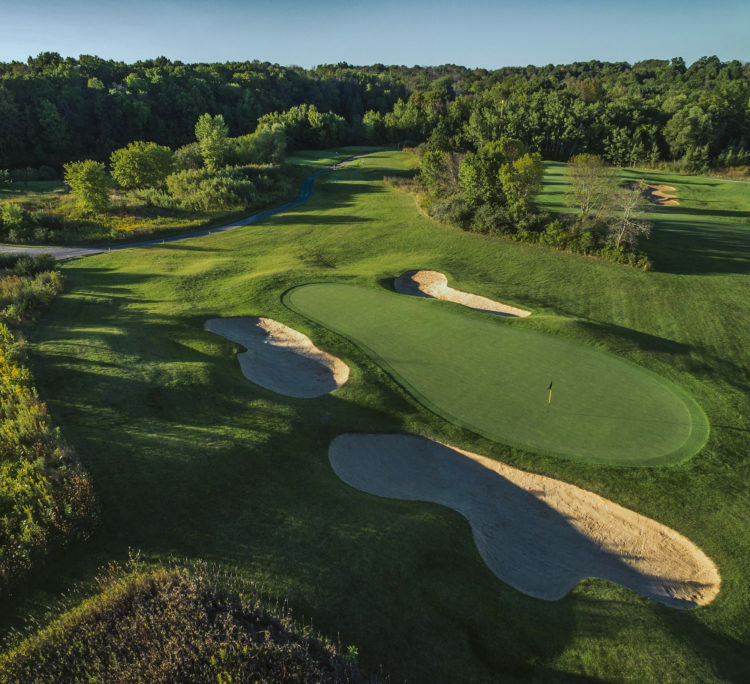 Wisconsin’s only Jack Nicklaus Signature Course is rated #70 in nation by Golf Digest. Located 60 miles north of downtown Milwaukee in Sheboygan Falls, WI, The Bull is easily accessible on I-43 north. Brown Deer Golf Course is the former site of The Greater Milwaukee Open and US Bank Championship, a PGA TOUR stop from 1995-2008. Whistling Straits hosted the 2004, 2010, and 2015 PGA Champion and is the future home for 2020 Ryder Cup. Blackwolf Run Whistling Strait’s sister property has also hosted a number of professional championships including the Andersen Consulting World Golf Championships in 1995, 1996, and 1997 as well as the U.S. Women’s Open in 1998 and 2012. 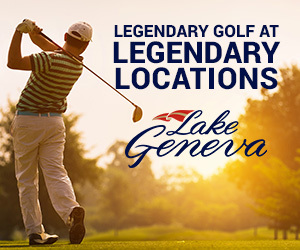 New golf course/resort alert! Sand Valley, a Coore and Crenshaw design, will be in the conversation for best new course in 2017. If you want to cross it off your bucket list you will need to drive approximately 2 hours north of Erin Hills. A second course, Mammoth Dunes, is scheduled to open in 2018. Located just 10 miles east of Erin Hills on Holy Hill Road (HWY 167/HWY O). With 45 holes you should have no issue getting a tee time. During the U.S. Open week, tee times start with cart at $50 four 18 holes and $30 for 9 holes. They are now accepting tee times and they must be paid for in advance. Located within 20 miles southeast of Erin Hills, Fairways of Woodside is a tale of two nines. The opening nine has birdie opportunities galore with shorter holes and wide open terrain. The back nine lengthens and plays through the Kettle Moraine forest. A semi private club located less than 7 miles from Erin Hills, Hartford Golf Club is a throwback course that opened for play in 1929. The layout is highlighted by the par-3 17th that features a huge tree 30 yards directly in front of the putting surface. The course also has a three hole practice facility. 40 minutes south of Erin Hills resides The Broadlands, one of the state’s most popular public courses. The layout features a mix of wide open spaces, stunning elevation changes that lead to spectacular shot vistas throughout. Simply put, Morningstar Golfer’s Club rests on one of the finest pieces of land in the state. Every style of hole from links to north woods is apparent on this stunning layout built on an abandoned quarry. Thirteen of their 18 holes are visible from their impressive clubhouse. Brian Weis is the Publisher of GolfTrips.com and routinely contributes to Midwest Golfing Magazine.